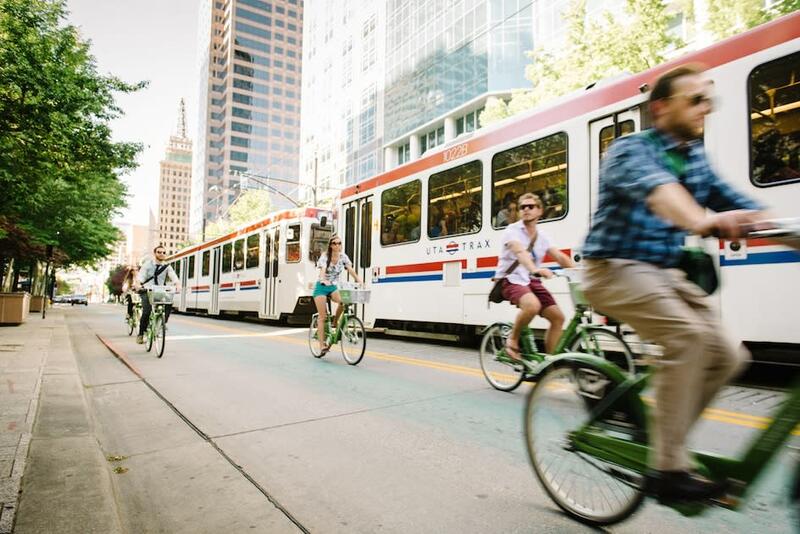 Salt Lake&apos;s shareable bikes are a great way to explore the city. Just find one of the GREENbike docking stations peppered throughout the downtown area, follow the checkout instructions on the kiosks, and go for a ride. For more mellow biking fun, check out Salt Lake Bicycle Tours. The LEED-certified copper-and-glass building is a marvel in itself, but be sure to go inside or you&apos;ll miss the best stuff. The NHMU&apos;s mission is to illuminate the natural world and our place within it through gorgeous, brain-tingling exhibitions. Museum lovers will also want to visit the Leonardo for exhibits blending science, technology, culture, and art. Also known as "The Tiny Chocolatiers," The Hatch Family carries on a 100-year-old professional chocolate-dipping tradition. 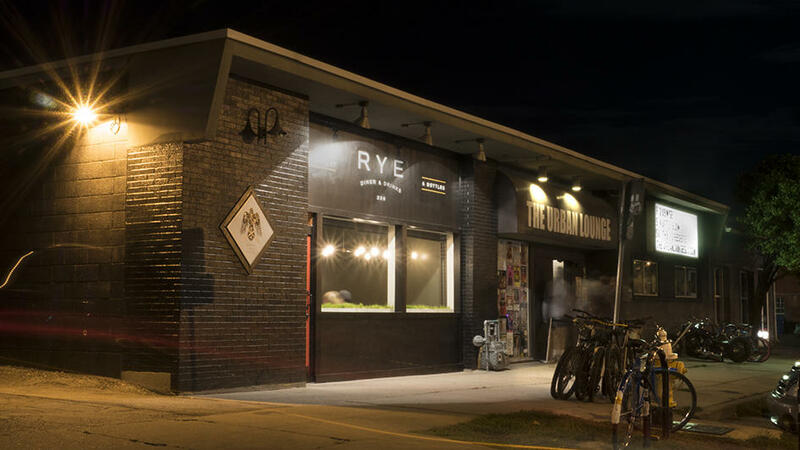 Buy an espresso and some apricot-cream dark chocolates, then head next door to Avenues Proper & Publick House, Utah&apos;s smallest craft brewery, for a creative plate and pint. Experience a world of exotic and native birds in Salt Lake&apos;s beloved 80-acre Liberty Park. Strolling under large, shady mulberry and cottonwood trees while listening to the calls of scarlet ibis and sun conures is a great way to relax during your downtime. History buff? Architecture appreciator? Just plain curious? 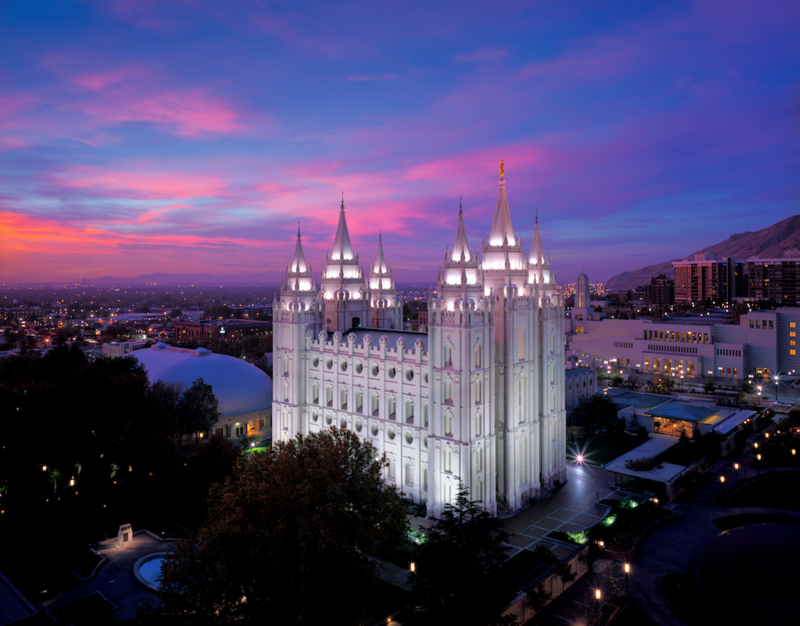 Take a walk through Salt Lake&apos;s most iconic historic site: Temple Square. While you&apos;re there, admire the temple&apos;s beautiful gothic spires and attend a free performance by the renowned Mormon Tabernacle Choir (aka "the MoTab"). Unassuming outside, stylish and intimate inside, celebrity-owned Bar X is known for its spicy ginger beer and top-shelf spirits. 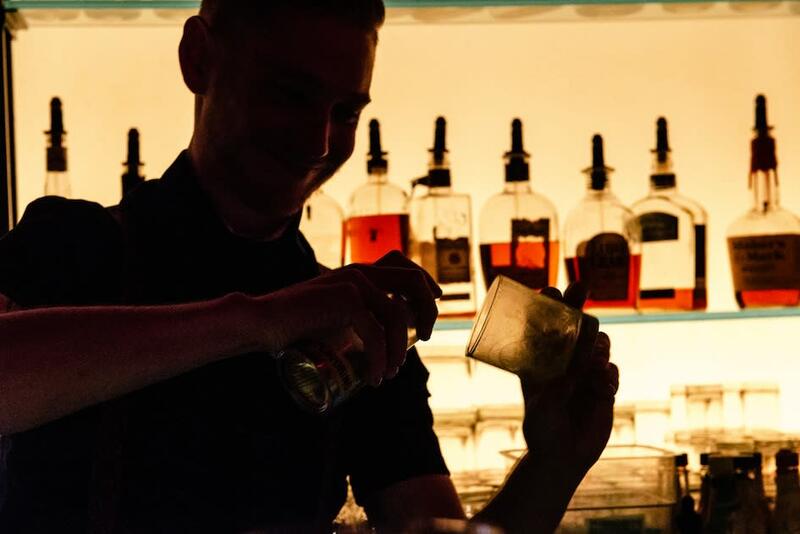 If the dark, sultry atmosphere isn&apos;t your thing, step over to Beer Bar for sunshine, gourmet brats, and a rotating menu of local, national, and international beers. The City Creek Center has an airy, open, modern design, a large selection of stores to please every taste and budget, and a bubbling creek running through it. Foodies flock from far and wide for a taste of Red Iguana&apos;s authentic Mexican menu. The mole is unrivaled, the margaritas refreshing and delicious, the atmosphere bright and bustling. If you go after 5 p.m., expect a (worthwhile) wait. For a more peaceful dining experience, head to Finca for an evening of exquisite Spanish tapas and an exclusive Spanish wine list in a stylish setting. One never knows quite what to expect upon entering the Leonardo, a unique science and art museum with mind-bending installations and exhibits and interactive experiences. The Salt Lake Public Library is a work of modern art. Designed by internationally acclaimed architect Moshe Safde, the building features a six-story walkable crescent wall ascending to a rooftop garden, a grand spiral staircase, an art gallery, a giant independent zine collection, and books galore. A skiers&apos; and snowboarders&apos; thrillfest in the winter, Snowbird Resort is just as blissful in the summer (depending which skier you ask). Take the tram to the top of Hidden Peak; ride the zipline, mountain coaster, or alpine slide; enjoy a spa treatment; or swim in the rooftop pool. The scenery is unbeatable. Located only two miles from downtown, the mouth of City Creek Canyon is barely off the beaten path. Hiking trails meander up the canyon, and on odd-numbered days the paved canyon road is closed to cars, creating amazing cycling and picnicking opportunities in a cool forest setting. In the winter, this downtown canyon is a great place to snowshoe. The Bonneville Shoreline Trail is a must for mountain bikers. 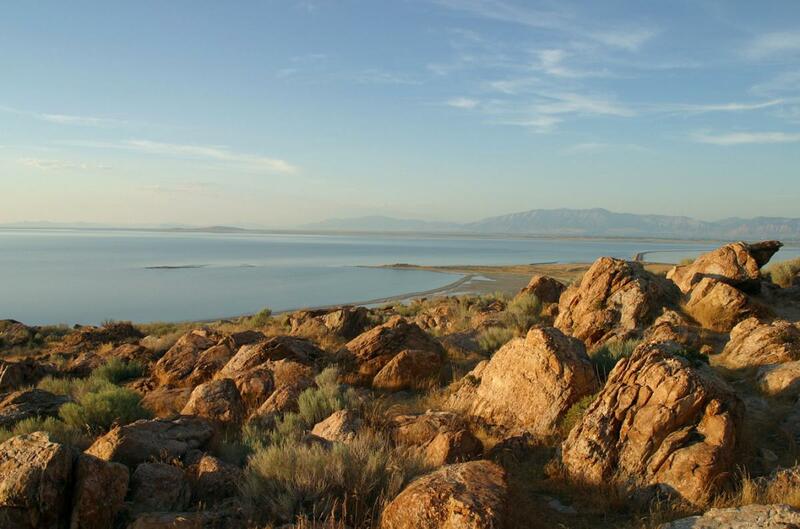 Marking the rim of prehistoric Lake Bonneville (now shrunk to the Great Salt Lake), it covers nearly 100 miles and offers excellent hiking and biking. Bonus: the trail can be accessed from the steps of the Natural History Museum. A one-hour-and-20-minute drive from Salt Lake City, Antelope Island is a wonderful anomaly. Fifteen miles long and five miles wide, this is the largest island in the Great Salt Lake, and home to free-ranging bison, pronghorn antelope, bighorn sheep, and millions of birds. Located 20 minutes away in Park City, this Olympic venue features six Nordic ski jumps, an aerials training and comp hill, and a training pool. Visitors can race the Comet Bobsled at up to 65mph, ride one of the world&apos;s steepest ziplines, hike nature trails, freestyle ski jump into the aerial pool. For those who crave the energy of a crowd, Real Salt Lake delivers. The Rio Tinto stadium seats 20,000 singing, chanting soccer fans and is easily accessible from the Frontrunner train station. In the winter, the Utah Jazz play right downtown at the Energy Solutions Arena. Founded in 1980 by self-described bibliophile Ken Sanders, this charming bookstore is the place to find obscure and interesting books you won&apos;t likely find anywhere else. Fellow bibliophiles will want to budget an hour or more for browsing. A short, moderately challenging hike that begins at Red Butte Garden and ends with a stone "sofa" and "chairs" and an awesome view of the valley. The Urban Lounge is a little divey, a little hip, and a lot of fun. The bar books some of the best bands that come through town, and Rye Diner next door serves brunch, late-night plates, and a live feed of the current show. 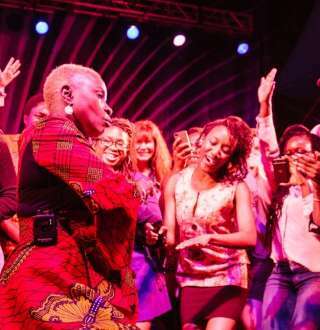 This live-music venue is often described as Salt Lake&apos;s best. It&apos;s intimate but never cramped, with both seated and standing room, and the sound is stellar. Find vintage board games, retro sweaters, mid-century modern decor, and excellent coffee. Plan on browsing for hours. Squatters Pub Brewery has been pouring award-winning beer for decades, and is right in the heart of downtown. The giant pub is a great place to have beers and dinner with a group of friends or colleagues. Also be sure to head to Epic Brewing Company on State Street. From IPAs to saisons to stouts, there isn&apos;t a beer this brewery doesn&apos;t knock out of the park. The tasting room lets you sample the goods, as well as a soup, salad, and sandwich menu. Want to try another local favorite? Featuring a state-of-the-art cheese cave, and old-world butcher shop, and the nation&apos;s largest selection of ultra-premium chocolate, Tony Caputo&apos;s regional Italian and Southern European market is a lovely place to take cooking and tasting classes and to shop for gifts for food-lovers. 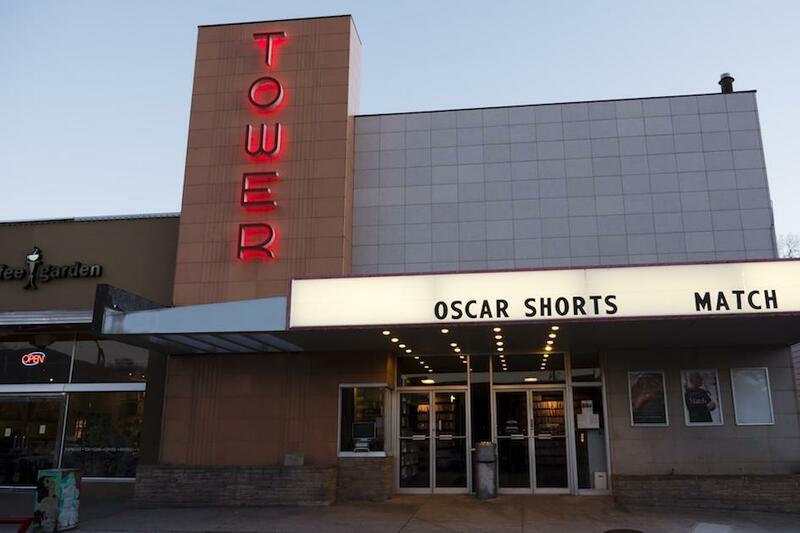 Homes of the Salt Lake Film Society, these two cozy, quirky venues are the best places to catch an indie flick, have a snack, and meet another film buff. Thursdays from 11-2 during the summer, you can sample Salt Lake&apos;s delicious mobile cuisine at Gallivan Center Plaza—a lovely place for outdoor lunching. Enjoy rich pastries, flaky croissants, artisan espressos, delicate crepes, savory sandwiches … and the cafe&apos;s buttery, caramelized masterpiece: the Koing Aman. Want to reduce planning time and save money? The Visit Salt Lake Connect Pass grants you admission to Salt Lake&apos;s top attractions, saving you up to 50% on admission prices. Learn more about the attractions, pass options, and pricing here.